London Underground has unveiled a Russian-themed train showcasing the country’s cultural achievements. 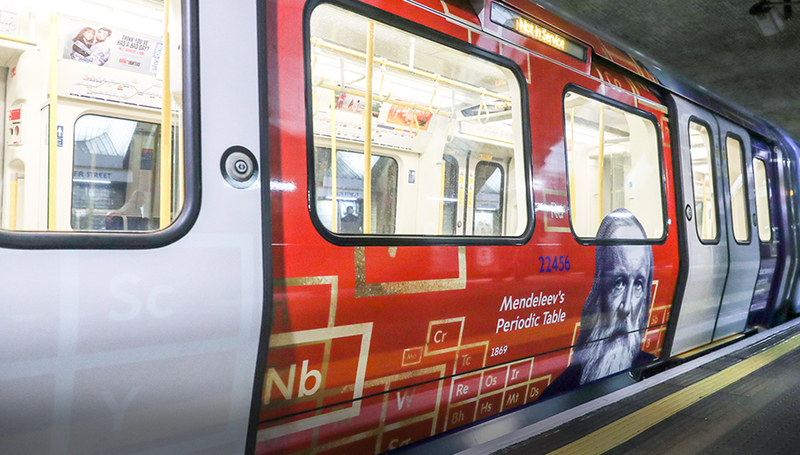 ‘The Heart of Russia’ was launched at Baker Street station as part of a partnership between the Moscow Metro and the Tube, teaching passengers about each country in the field of science and education. Moscow’s deputy mayor Maxim Liksutov said the project will show that the UK and Russia have many things in common. He added: “The train will have seven carriages, each carriage concentrating on a separate subject, including ballet, graphic arts, literature, cinema, architecture, space exploration and science. The train will run for three months on the Circle, Hammersmith & City and District line. Russia and the UK have jointly declared 2017 as the Year of Science and Education, which this project is a part of. 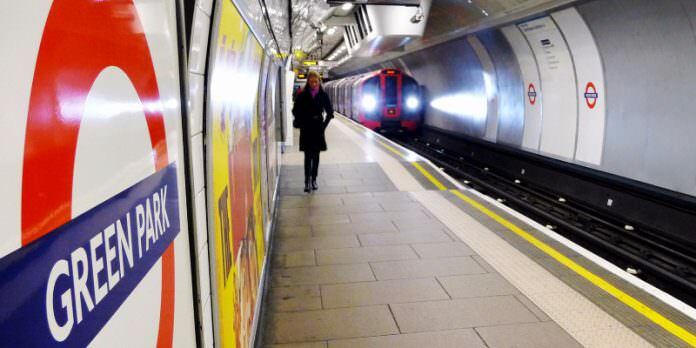 London Underground launched ‘The Heart of Russia’ on October 25. The Moscow Metro is to launch a themed train on UK science and education before the end of 2017. I wonder whether the appalling treatment of Gay people in Russia – very much part of the culture, sadly – will feature on this train? u should wonder whether the adequate presence of Non-Russians people in Russia, incl Muslim (15 mln), Buddist-Shamanist poopulation (1,5 mln) – much, muuuuch more part of Russia’s nation and culture – will feature on this train; for citizens of RF it is more essential question than any misera gay theme, extremely important for the Western agenda, but not for the wider population which consider that an imposition of perversions. Is there an intelligent person out there who can explain this garbled message to me in plain English?